INNER MASTERY DRIVES OUTER ATTAINMENT. Many times listeners ask me, “How do I trust my destiny?” Other variations on the theme: How do I trust the bigger plan? How do I know the Universe has my back? How do I stop freaking out when things don’t go my way? You get the idea. Sometimes your mind puts forward a question that is actually no question at all. But simply a diversion trick to resist change. Because if you keep asking “how…?”, then you don’t need to make any change until you get the right answers / tools / shortcuts / tips / whatnots. In Episode 63 of the School of Intuition soundcast, I talk about why, instead of asking “how”, you need to ask a different question– the question of what kind of person you decide to be. Listen to this if you want to deepen your connection with the Source and live more in the creative flow. Who else in your life need to listen to this episode? Send them a screenshot or the episode link. 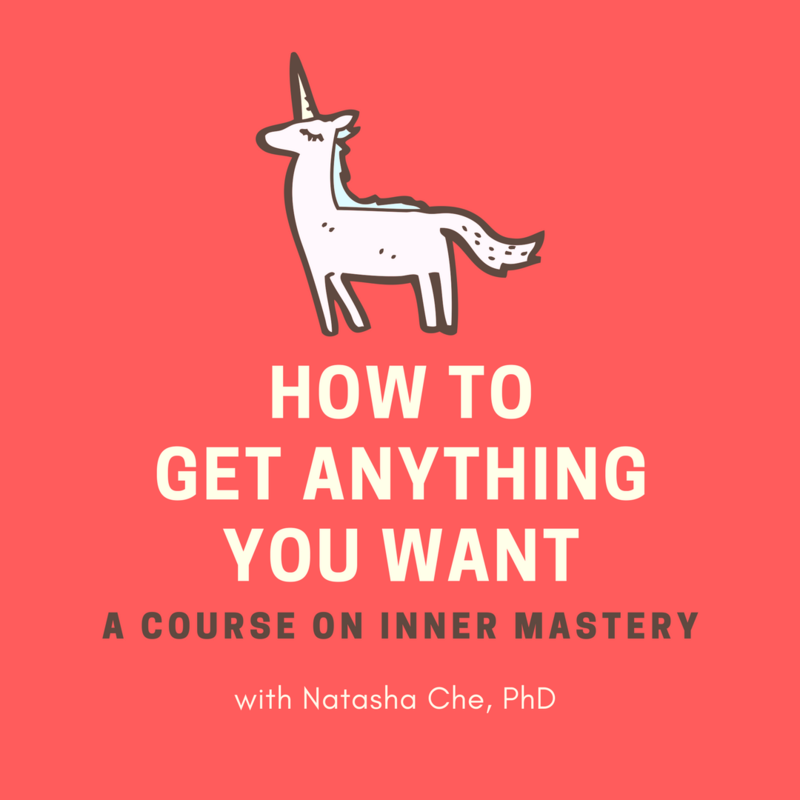 Sign up for the Power Mornings audio course at natashache.com/morning. Are You in A Spiritual Rat Race? Forget About Meditation. This Simple Practice Can Change Your Life. You Have Negative Thoughts? Ok. So What? If you like what I write, come join my newsletters. You'll get high doses of positive energy, and fresh insights on how to live your highest potential. Good vibe always. Spam never.